Plumbing, Heating and Cooling in Zimmerman, Elk River, Otsego and Big Lake MN. B&B Plumbing is located 30 minutes north of the Minneapolis, St. Paul, Twin Cities area and provides heating, cooling and plumbing services to the entire twin cities metro area. 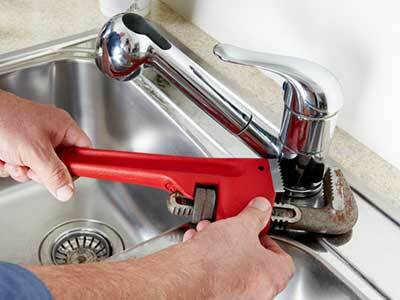 Do you have a clogged drain, broken toilet, leaky water pipe or dripping sink? 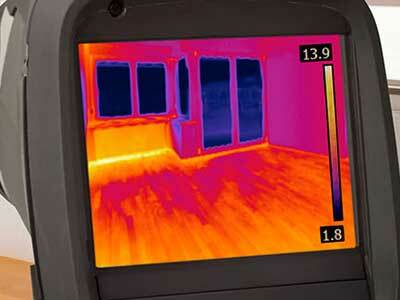 Having heating issues with your furnace, geothermal or In Floor heating? 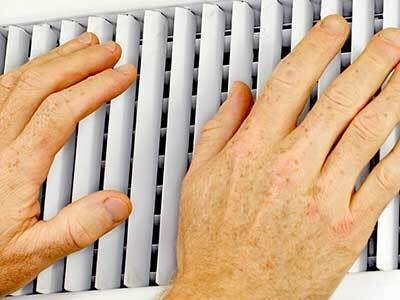 Is your A/C not cooling the house or making noises that it shouldn’t be? Are you in need of a service call? Do you have a plumbing, heating or cooling problems? Schedule an appointment with us. Do you have a new construction project? Do you have a new construction project? We have done everything from a single home to apartment complexes. 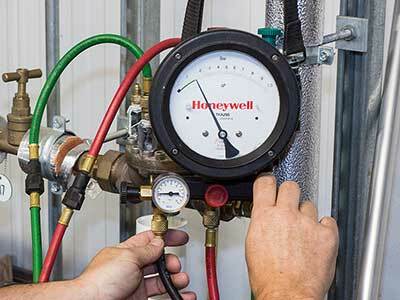 Are you in need of Backflow Preventer or RPZ testing?